There are many fantastic places to take a Spanish language course, from capital cities and historic towns, to tropical beaches and local villages. 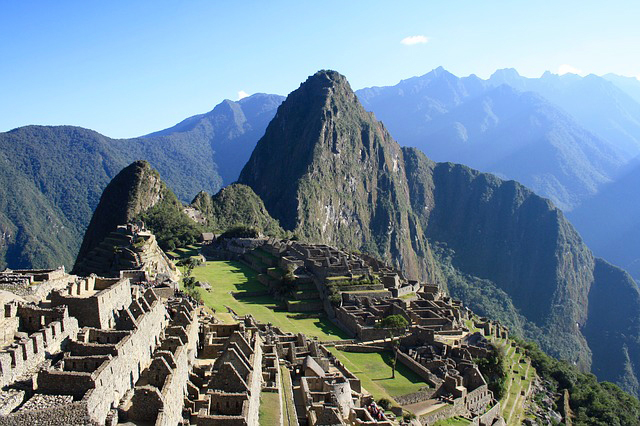 Spain, home of Castilian Spanish, is the first choice for many, however, if you’re feeling a little more adventurous then Latin America offers many wonderful and fascinating locations to improve your español! Find our Top 7 Places to Learn Spanish! 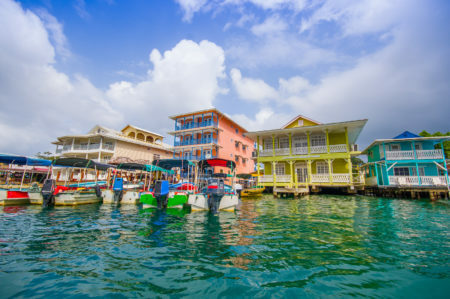 Bocas Del Toro is a little-known archipelago of Caribbean Islands with a hippy-beach-vibe combined with world-class diving. A fantastic place to kick-back and relax but also home to one of the best schools in Central America. Improve your Spanish in a small group setting during the day, and dance the night away at el Barco Hundido – a bar set right over the sea with its own shipwreck! Havana is a splendid city, there is a nostalgic charm to its dilapidated exterior yet is so beautiful the photos can never do it justice. From impromptu salsa dancing in the street, to mojitos with the locals, you will be awed and inspired by their energy and enthusiasm, for their lives, and in particular for their country. In Havana all Spanish courses are held in the homestay accommodation, with the teacher delivering classes in the living/dining area of the accommodation. This is a great immersive experience as you not only get to live with Spanish speakers but also have the structure of more formal training with your teacher. 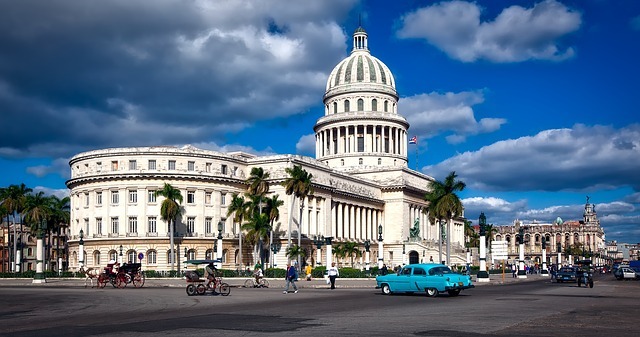 And in your free time you can explore the fascinating Havana at your leisure. Buenos Aires is culturally in a class of its own. Its traditions and attributes are strong, and cannot be confused with any other city on the planet. Argentinian tango, asado (Argentinian steak cooked the Argentinian way), Argentinian red wine (Malbec) and Argentinian football (Boca Juniors or River Plate) are all a key part of Buenos Aires, its people and their way of life. If you are unfamiliar with the Argentinian accent you will find there are some differences in the pronunciation but given the friendliness of the people you will be chatting with the locals in no time, becoming the best of friends. If you went to Barcelona and fell in love, then Valencia should be next on your list. 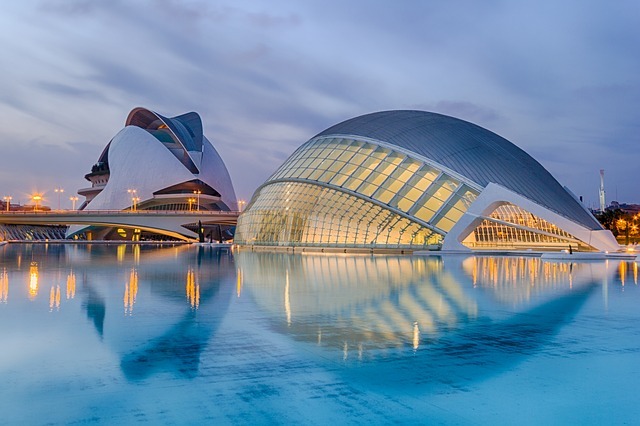 Valencia has fewer tourists and more affordable prices than its neighbour up the coast, but keeps the great beaches, fantastic food and chilled vibe. Our school in Valencia is unique in its decor and arguably offers the best Spanish language teaching in the country. Being so close to the rest of Europe and with such good flight connections there really is no reason not to squeeze in a cheeky week in Valencia. 4. Cartagena, Colombia: Plata or Plomo? OK, forget Narcos, that’s Medellín anyway. Cartagena is the perfect place to learn Spanish if you want to combine your learning experience with an unforgettable beach experience. Cartagena has many faces and the one that cannot be missed is Cartagena’s Old Town, a Unesco World Heritage site, lying within 13km of centuries-old colonial stone walls. Historic, colourful and vibrant, this alone is enough to warrant Cartagena a place in our top 7 places to learn Spanish. Cusco is a pretty colonial town, with a great night life and the starting point for many a person wishing to trek up to Machu Picchu. 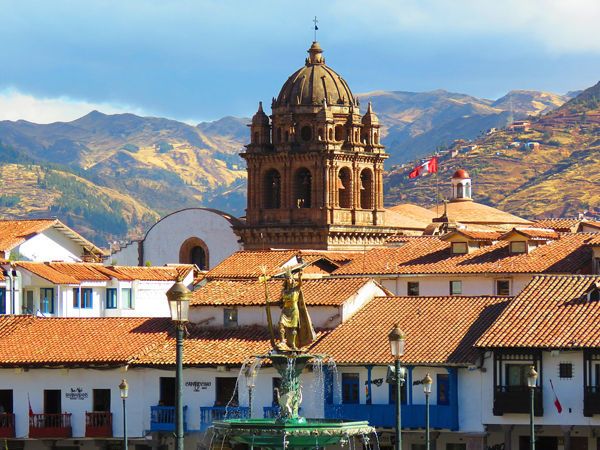 Cusco appeals for its size and local feel. This is not a big city and in just a few days you will feel like a local. 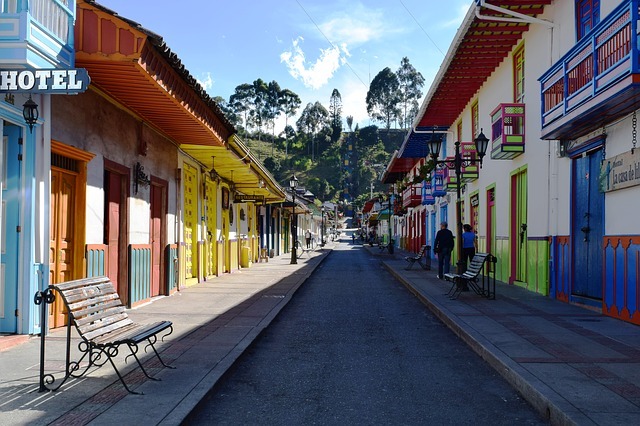 Cusco is a great jumping off point to discover other parts of Peru and Bolivia, yet it is also the perfect place to stop for a few weeks, and get that Spanish up to scratch. There are also plenty of fabulous bars and restaurants to experience the drink of Peru – the pisco sour. 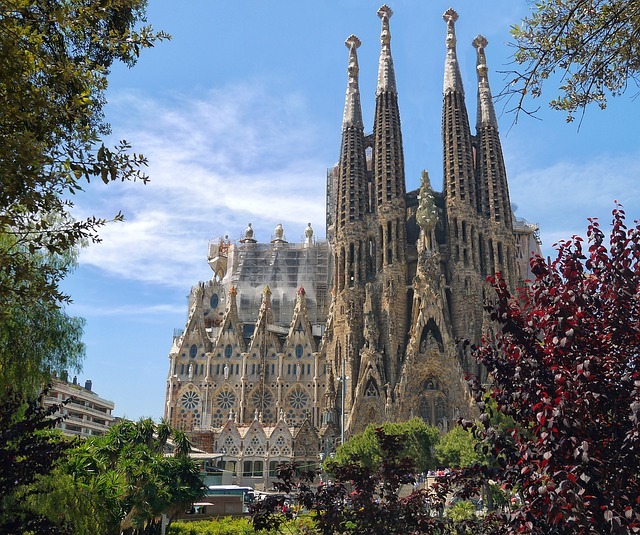 No top 7 places to learn Spanish list would be complete without the ever-popular Barcelona, an amazing location to learn Spanish. Worth a visit any time of the year as a city-on-the-beach Barcelona really comes into its own during the summer months. Gaudi, the old town, great shopping and the Catalan air of sophistication that is unique to Barcelona, gives the city it’s ‘encanto’ that has made it so popular. With a busy language student population Barcelona is the place to go to meet like-minded people.